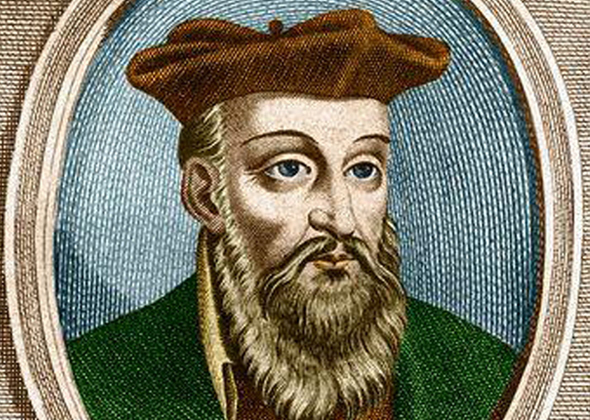 The life story of Nostradamus unfolded in medieval Europe at the time of the Great Plague and the Inquisition. 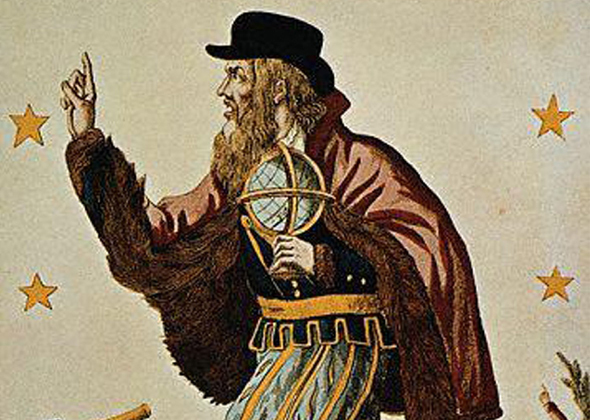 He lived in an age of superstition and magic and believed that he could foretell the future. 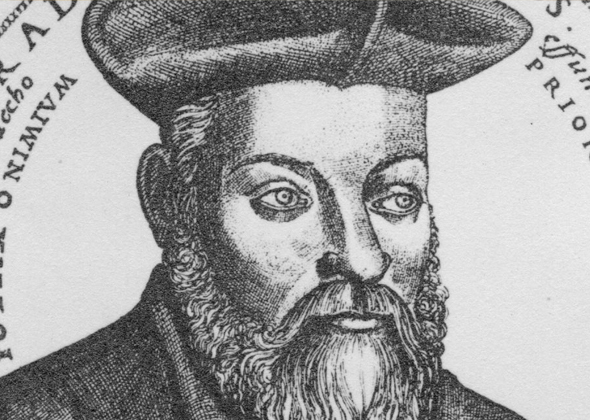 For this he was labeled both a prophet and a heretic, and his cryptic journals continue to inspire controversy just I28as they did in the 16th century. In this two hour examination of his life, we visit his birthplace in France and trace his career as doctor, astrologer, father and seer.